GRP (Glass Reinforced Plastic) is extremely versatile, strong and waterproof, making it an ideal solution for applications such as advanced roofing systems. 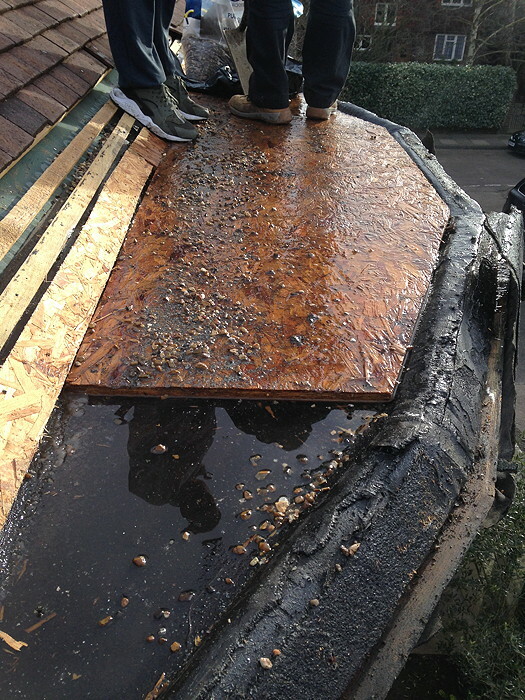 A properly laid GRP fibreglass roof really will stand the test of time and should last for at least 30 years without any measurable deterioration. 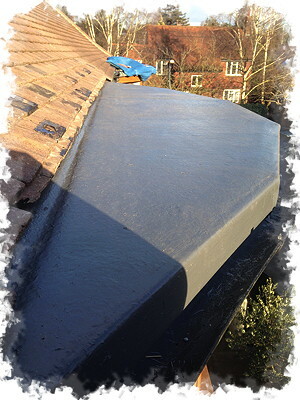 The versatility of GRP fibreglass roofing means that it will fit in with almost any style from traditional listed buildings to ultra-modern dwellings, providing long-lasting performance and style through the most extreme weather conditions. 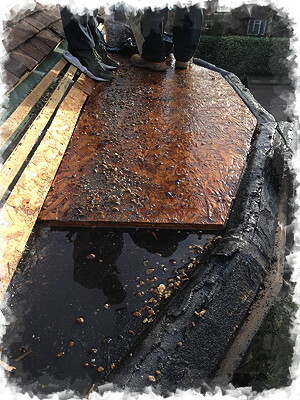 The entire area on a GRP fibreglass roof is encapsulated into one single continuous GRP membrane without seams or joints, making it extremely waterproof. It is also completely UV resistant. 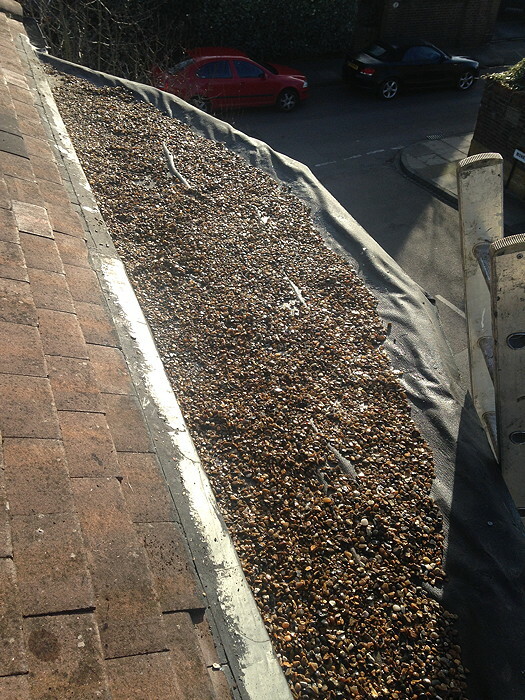 The ability to produce different finishes and an unlimited range of colour options for applications of almost any complexity means that GRP fibreglass roofing is now a popular and viable alternative to traditional roofing systems used previously. 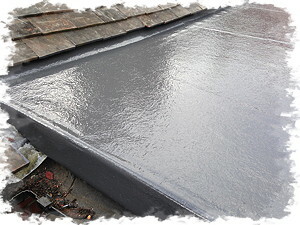 The adaptability of GRP roofing systems allows conversion of the roof area to include features such as roof lights, balconies or walkways. 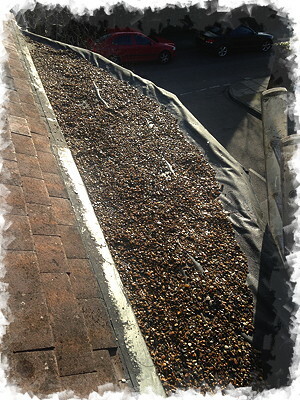 GRP Fibreglass roofing works equally well for commercial, industrial and domestic flat roofs.